Disturbing noise from the gearbox? Are there strange noises when you change gears? Do your revs go sky high when your automatic gear is operating? 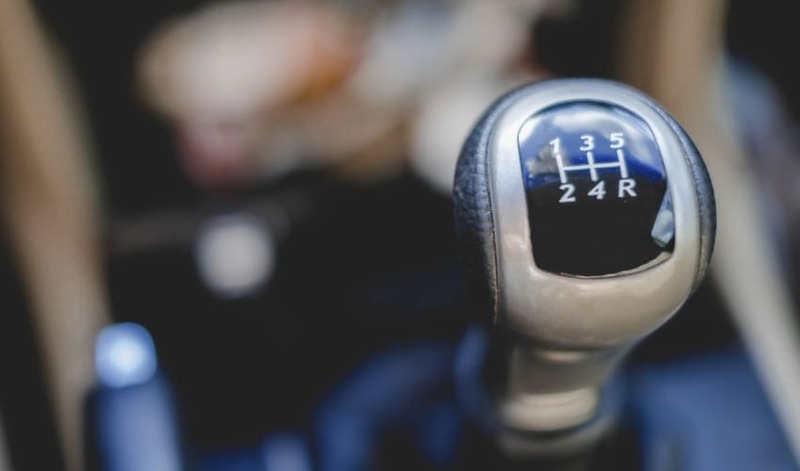 Do you need all your strength to change gears? And is your stick shift obstinate? If so, it's probably time to have a look at the transmission. If you are unfortunate, it may be necessary to completely renovate your manual or automatic transmission. Maybe your transmission needs replacing or a trip to the operating table for a minor repair or renovation. If you're lucky, your transmission only needs a minor intervention, or a bit of oil. Substandard transmissions cause loss of energy, but with a few clicks on Autobutler you can avoid this kind of nuisance. If you select a garage that is affiliated with Autobutler, you are certain to be put in touch with a garage that is spot checked, and which must comply with a comprehensive repair agreement. You can also expect a good price from the garage.